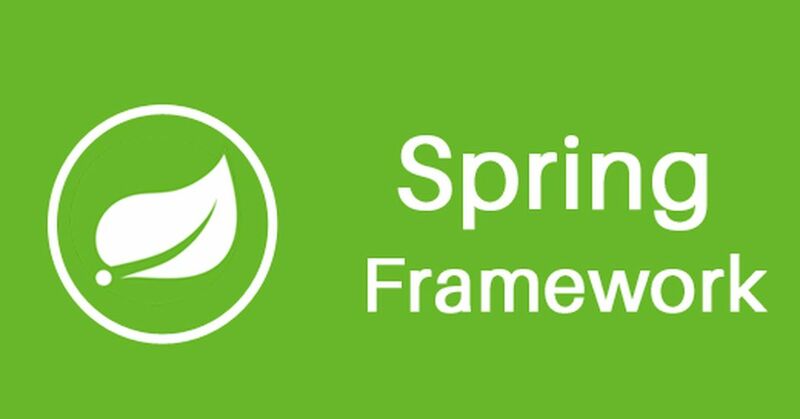 The Spring Framework consists of features organized into about 20 modules. These modules are grouped into Core Container, Data Access/Integration, Web, AOP (Aspect Oriented Programming), Instrumentation, and Test. The core container consists of the Core, Beans, Context, and Expression Language modules. The Data Access/Integration layer consists of the JDBC, ORM, OXM, JMS and Transaction modules. 1.The Spring Framework is very lightweight with respect to its size and functionality. It is due to its POJO (Plain Old Java Object)implementation which doesn’t force to inherit any class or implement any interfaces. 3.Aspect Oriented Programming is used for separating cross-cutting concerns (for example logging, security etc.) from the business logic of the application. 4.Transaction Management is used to unify several transaction management APIs and is used to coordinate transactions for Java objects. Also, it is not tied to the J2EE environment and is used with containerless environments. 5.It makes use of some of the existing technologies like several ORM frameworks, logging frameworks, JEE, Quartz and JDK timers, and other. 6.Dependency injection allows you to develop loosely coupled applications. Therefore, the unit testing of these loosely coupled applications becomes easier. This also allows the developer to swap out some of the modules according to its need. Spring is organized in a modular fashion which allows you to worry only about the modules you need and ignore the rest. Modular programming is a software design technique that separates the functionality of a program into independent modules, such that each contains one specific functionality. Geniusee is a software development service company, that can help you to speed up the development process by organising offshore development team or develop any custom unique software products that can generate significant value for your business. Geniusee creates websites and mobile applications with different levels of complexity. Exoft was founded as a custom development provider specializing in development using Microsoft technologies. It can offer an entire package: from initial concepts to final delivery of an outsourced project of any size. It has all the benefits of outsourcing IT projects: high-quality work for reasonable costs. Rozdoum is a Mobile Software Development House that delivers business solutions by creating iOS & Android applications. They have proven their expertise in GPS tracking and location-based services, offline data synchronization, implementation of social features Main Goal is to give a Remedy to the Client.